Oscar Isaac Finally Opens Up On Being A Part Of Batman! 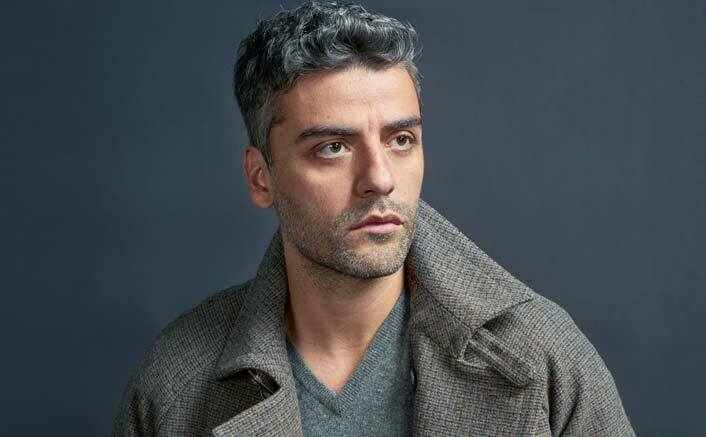 Oscar Isaac has denied rumours that he will be the next actor to play Batman, but has hinted that he was interested in the role. Following actor Ben Affleck’s official departure from the role in January, the part of the caped crusader has been left wide open for a new star to take up in Matt Reeves’ upcoming “The Batman” movie, reports aceshowbiz.com. The 40-year-old star’s name has been linked to the role for some time, after he reportedly met with Warner Bros. officials in 2018 to discuss a potential part, but in a chat with British newspaper Metro, he denied all knowledge of the rumours. Will Salman Khan Campaign For Congress In Indore? Party’s Spokesperson Almost Confirms! “No. I have only read it online like everyone else. I have not had any conversations about Batman, unfortunately, but I am sure it is going to be great… Matt Reeves is such a great director. Yeah, he can get my number,” he said. The post Oscar Isaac Finally Opens Up On Being A Part Of Batman! appeared first on Koimoi. Previous ArticleBox Office Collections: Badla Is Stable, Luka Chuppi Grows On Tuesday! Next Article Akshay Kumar, Ajay Devgn & Alia Bhatt With 17 Movies Combined & Other BUSIEST Stars In Bollywood!